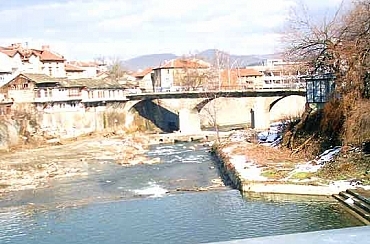 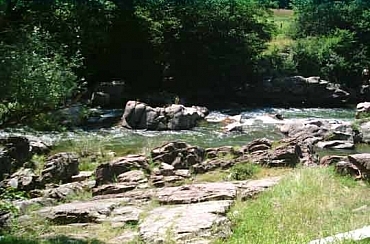 Beli Osam River which together with Cherni Osam River form Osam River, originates from the influx of Rogacheva River and Kozestitsa River in the region of the spa basins of Chiflik village. 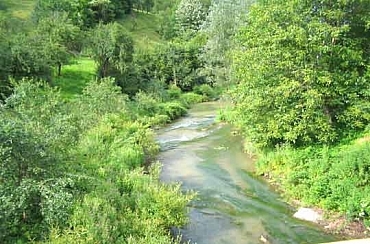 It flows northeast through the village of Chiflik Beli Osam where small beaches still exist here and there. 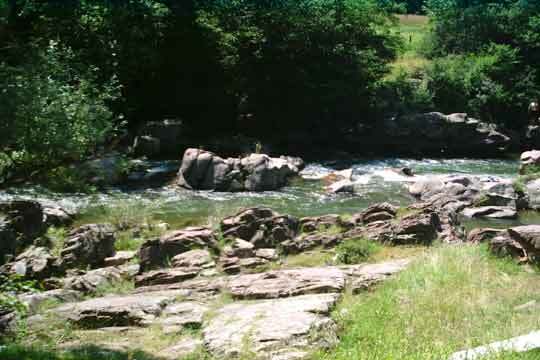 Some 3 km below Troyan town it joins with Cherni Osam River.